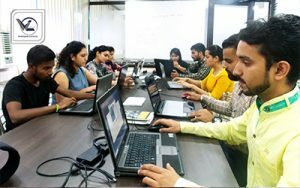 Webliquid Infotech is the best Institute that provides Web Designing Training in Panchkula which is based on the current industry standards that help the students secure placements in top reputed companies. We have designed our Web Course Content in such a way that it matches all the current Industry standards. The necessity of having a website in this era of digitization has shaped a lot of opportunity and scope for the web designers. 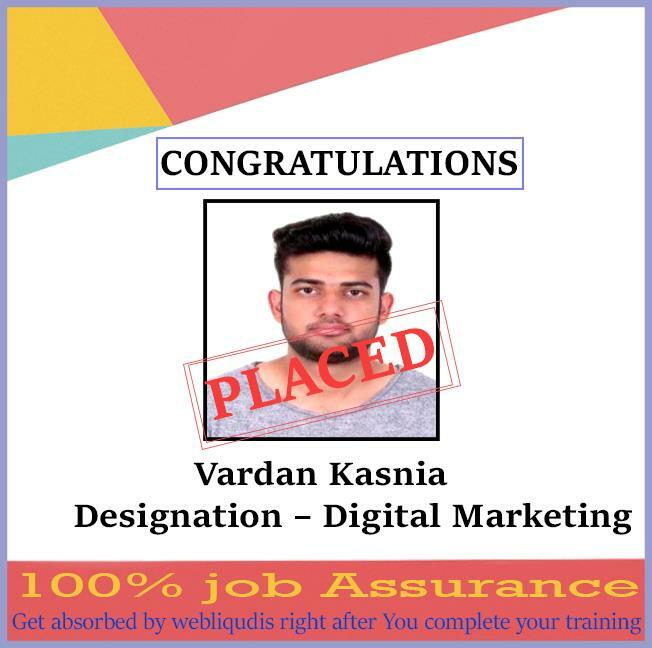 For any business having an Online Presence is mandatory to survive in this competitive world, in order to reach to the wide section of audience or customers Web Designing Course in chandigarh is vital. 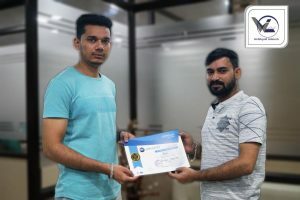 Webliquid Infotech is the helping hand for those who are built a strong career as a Web Designer by offering them the best Web Designing Training in Panchkula. Webliquid Infotech will provide you the complete insight of Web Designing with the newest technologies which are used nowadays. Here you will learn from the industry specialists who are excellent in their work. With us, you will not only get the technical experts in web designing but help you to become the part of this industry. 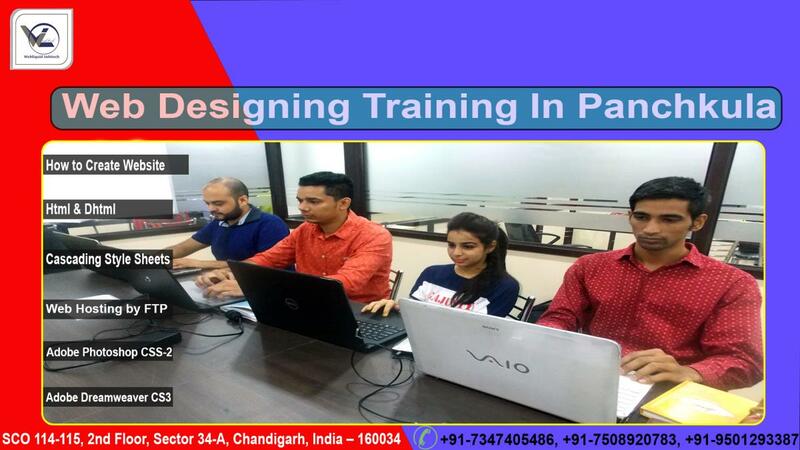 Join our Web Designing Training in Panchkula and get your hands on HTML, PHP, XML and learn to design professional website under the assistance and supervision of the experts. Webliquid Infotech provides 100% practical learning from day one for the better understanding of the concept. 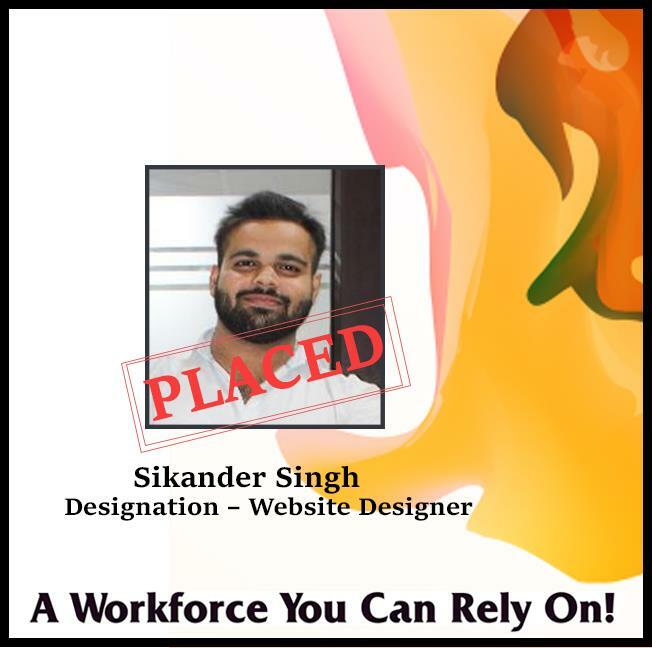 Opting for Web Designing Training in Panchkula would be highly beneficial because it is one of the most popular and well-paid fields, if you have the right skills, in the world today. In our highly informative and comprehensive Web Designing Training in Panchkula, our instructor will take you through the entire process of building a complete website from scratch. Step-by-step you will learn to build the beautiful and professional website which will be fully functional. You will learn everything that you need to know about the HTML and CSS which are the basic building blocks of the web. The trainee will work on the live projects to get more exposure and to learn in the better ways. The objective of Web Designing Course is to carter the needs of the clients by understanding them. This course will allow you to craft the complete layout of the website. You will not just work by using your creativity but your skills as well. This is completely a job oriented course. Understanding client’s business and design logo using Adobe Photoshop, Corel draw or illustrator which is the part of our Professional Web Designing Course. Creating few layout’s for the homepage, researching competitor’s websites, mixing your ideas and client suggestions and then getting approval from the client. Designing images, banners for web pages of the websites using Adobe Photoshop, Illustrator etc. Coding the layout with HTML 5, CSS, using bootstrap layout is vital so that the website is responsive and making the code browser friendly. The conversation of PSD to CSS. The Professional designers think about the big picture. They make a visual language for your brand that is dependable across the dissimilar contexts. Your website, logo, your business cards and your Twitter profile have to form a clear vision. Brands that have a dependable visual language make a more unforgettable impression. Here You’re not looking for the clicks. You are looking for the visitors who are browsing through your website and get to know who you are. Most people will leave after one sight at your site. It takes something different to keep them fascinated. Calls to action sign-up buy now and study more parts of your site. Where they are on the web page how they appear and what will they say will regulate how many more people decided to buy something from you. Within one industry there would be many sites that would look similar. They say the precise stuff but the design isn’t too offensive but they might not be willing to make the struggle to speak up and say why they are different. That will not mean you require to have the glittery graphics to get consideration. Quality means purifying all of your exceptional selling points into one clear visual message. Content and design have to be flawlessly aligned on your site. Most people will not put in the determination to recognize what you are trying to say. Big blocks of small text unclear navigation and hidden calls to action will simply turn the visitors away. 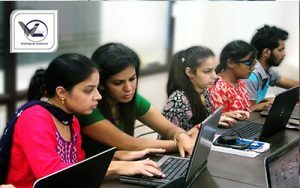 Students looking to establish a career in the field of Web Development can opt for Web Designing Training. New and already existing web developers who work in the variously related field of web development. Professionals and students keen to take their creativity and robust code compilations on a global level. Design professionals produce designs, symbols, illustrations for use in print & electronic publications and Internet publishing industries. Our trainers have loads of years of experience and will provide the finest Web Designing Classes to the students. 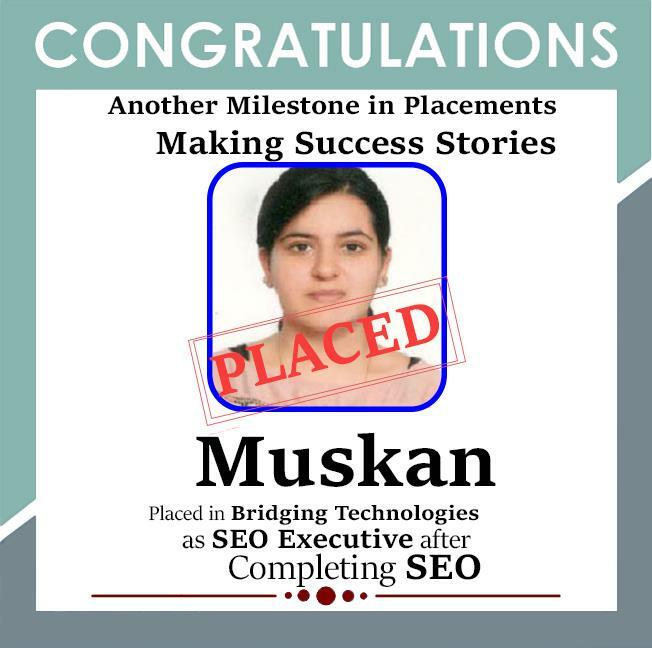 Providing Real-Time Project for each web designing student. 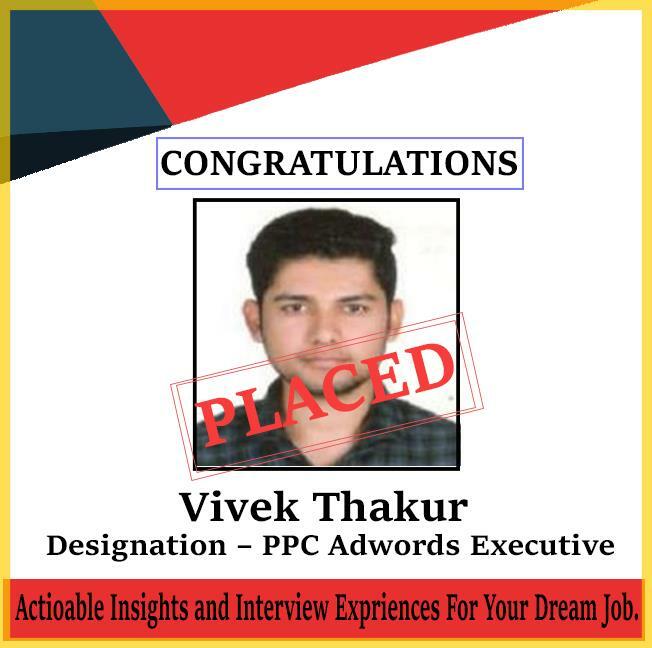 Sessions for Personality Development and Interview Preparation Classes. 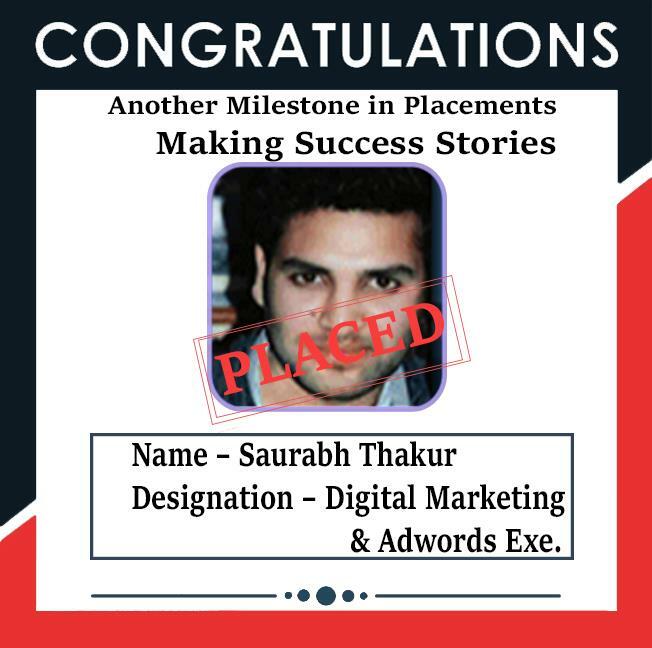 Small Batch Size to provide the best Coaching in Web Designing. Flexible timings according to your convenience. Job opportunities with our associates. Participation in career-related seminars from time to time. Webliquid Infotech is the place to be for your Web Designing training. We have mentors that are highly skilled and will provide you with the finest Training in Web Designing. Quality of teaching is a major aspect that cannot be neglected at cost and we believe that quality can’t be verbally explained rather it needs to be experienced. So visit us once and attend our demo class which is free of cost, so don’t waste time enroll with us today.